Today, we take a first look at the Samsung UE43KS7500. 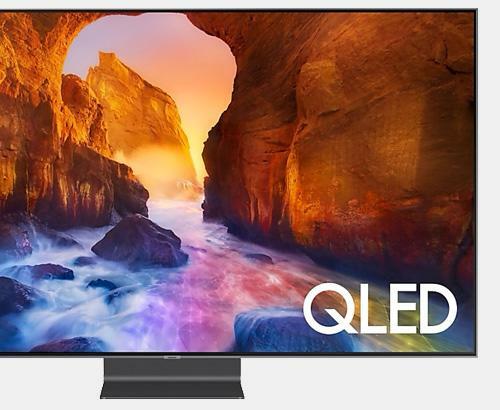 The 43” model in the 7500 series, The Samsung UE43KS7500 is a Quantum Dot Quad-core television quite literally packed with smart tech and features. Stunning depth is achieved, in part, by the model’s attractive curved screen, but also by its Quantum Dot display and clever “Auto-Depth Enhancer” software. 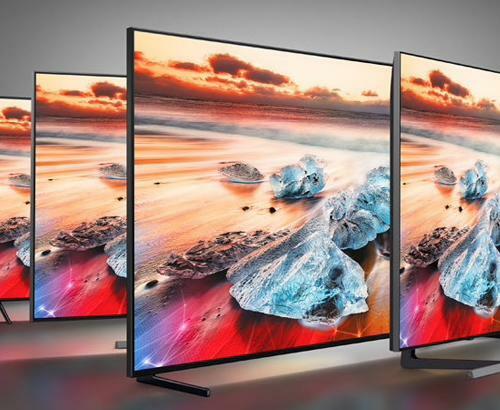 Samsung’s SUHD Quantum Dot technology equates to picture performance of around 64 times the colour and twice the brightness of a standard UHD TV. Using over 1 billion colours, your movies and tv programmes have never looked so real! Ultra-Black PanelTechnologyactually absorbs light, to minimise light reflection in any room and produce fantastically clear images, even under direct sunlight. Backed up by a Precision Black feature, which produces the deepest blacks with no loss of detail, you are certain to enjoy a superlative viewing experience from this model, which exceeds UHD Premium standards. 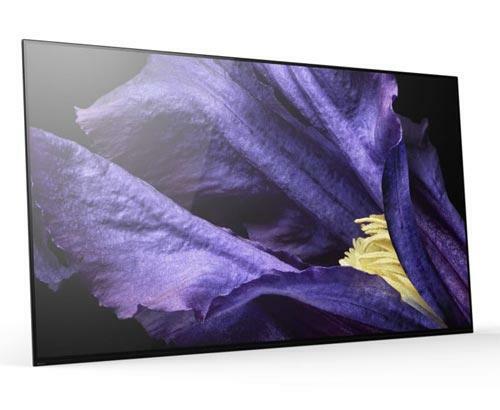 Simply put, the Samsung UE43KS7500TXXU has an almost perfect Picture Quality Index (or PQI) rating of 2000, which means you will not find a much better picture anywhere on the market. The model’s excellent sound output is perfect for any room and delivers a “room-filling” audio experience, but for an enhanced home cinema setup, a Samsung Soundbar can be easily linked wirelessly. 360 degree surround sound is quite an experience and it is accessible to owners of this TV and at a reasonable cost. No modern television would be complete without the facilities to surf the web, play games and access to Freeview or Video Streaming platforms. The Samsung UE43KS7500 is no different. In fact, it takes the concept to the next level. It’s clever Smart platform offers UHD HDR streaming, cloud-based gaming and a futuristic “SmartThings” facility, which allows you automate many of your household electronics. From locking doors to automated lighting, there are hundreds of devices that can be linked and controlled by your Samsung TV. When creating their 2016 range of televisions, Samsung embraced a “360 degree design” concept which employs the same clean minimalistic lines and materials at both the front and back of the TV. Whether viewed from the front or behind, you won’t see any screws or wires, thanks to Samsung’s One Connect box, which houses all necessary HDMI and ethernet cables in one nicely concealed unit. It is hard to do any modern TV justice without seeing it first hand, which is why we recommend coming in and having a chat or demonstration with our friendly team in store. However, take it from us, this television is the real deal and has just about everything any 2016 model should have. A super picture, awesome audio and stunning design is what makes this a model we would certainly recommend.